Festivals, Dinners, Workshops, and much more! Thank you for taking your time to invest in your community! Our Adventure Camps get kids Outside+ Unplugged + Engaged! Enroll your child in a Summer Camp at Awbury! Programs like the Teen Leadership Corps help make this educational space special! 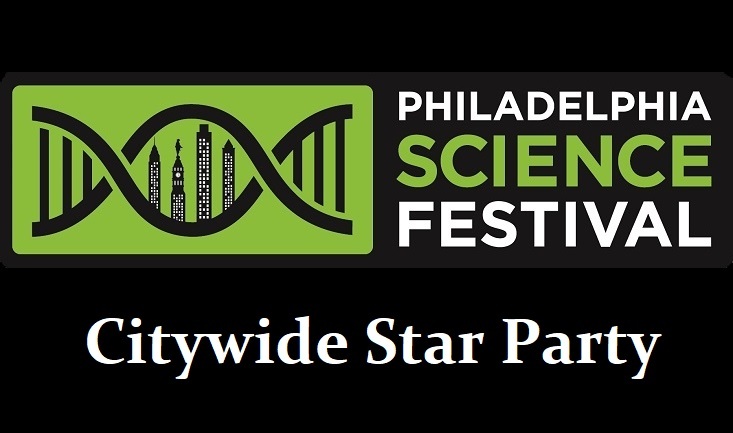 Partners, like the Philly Goat Project, help make this educational space special! 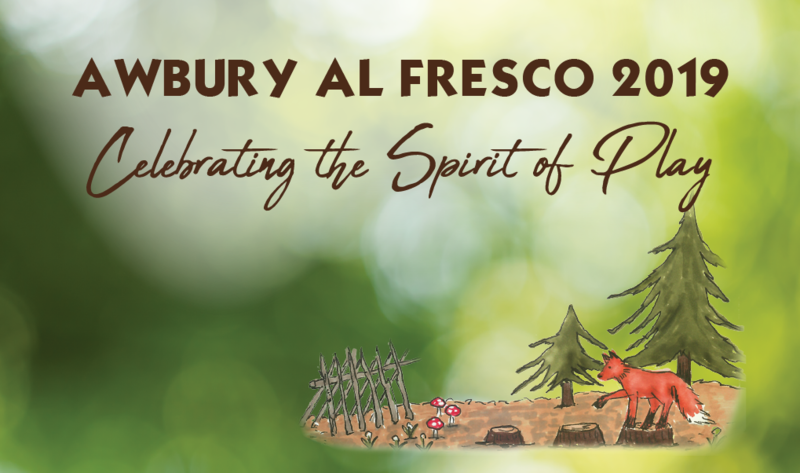 See what's happening at Awbury! Music Festivals, Dinners, Workshops, and much more! 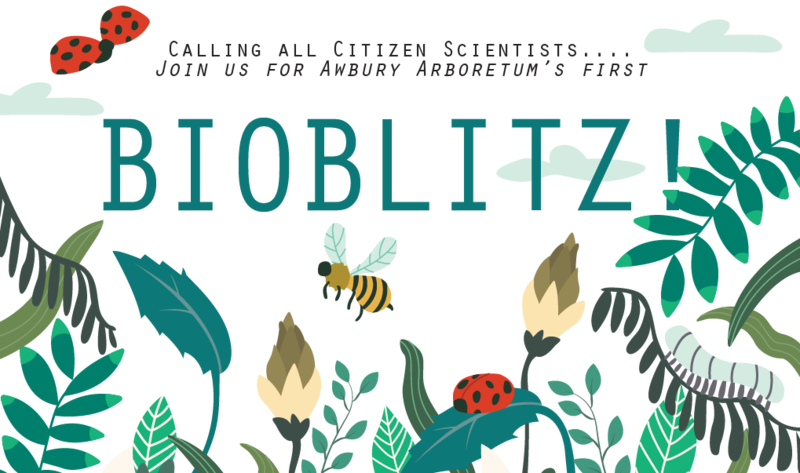 Help catalog Awbury’s flora and fauna during this citizen-science effort to record as many of the Arboretum’s species as we can! Learn more about Awbury’s programs, archival activities, and educational spaces while honoring two Philadelphians whose work is keeping the ‘Spirit of Play’ alive.